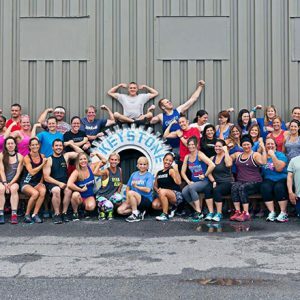 Since 2010, this Dunmore gym has been motivating the community and changing lives one client at a time. 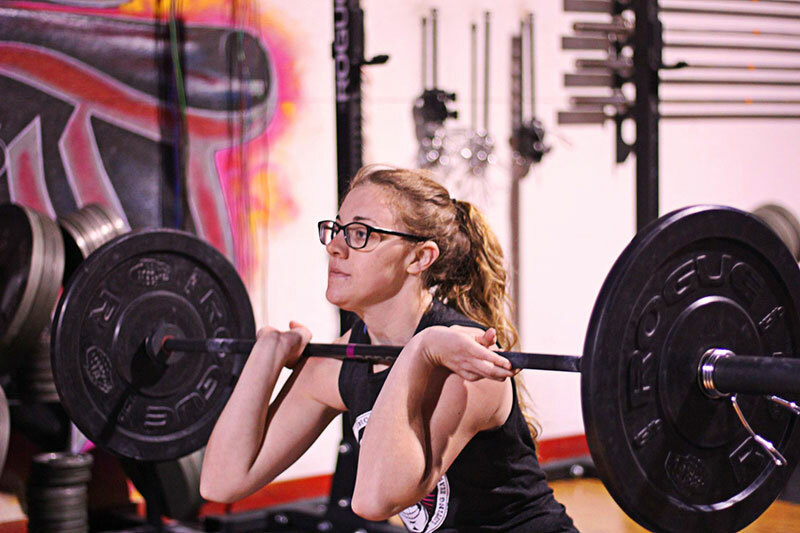 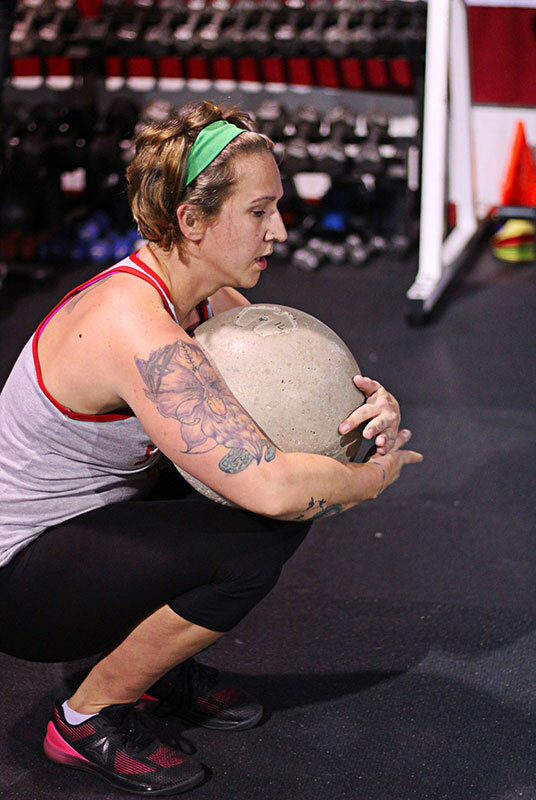 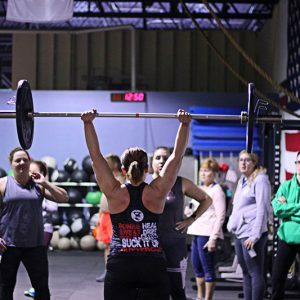 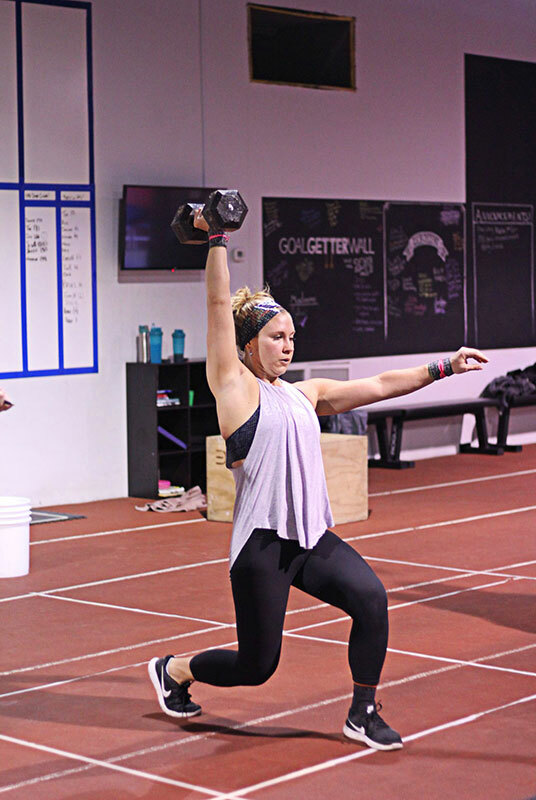 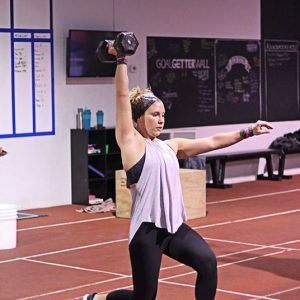 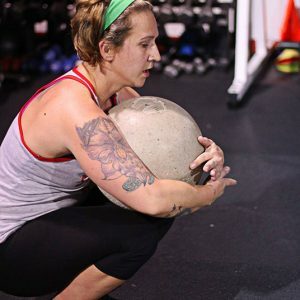 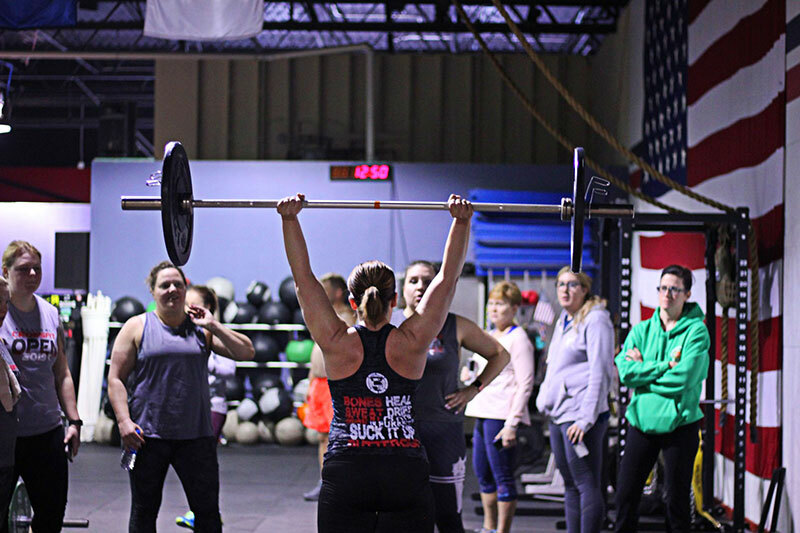 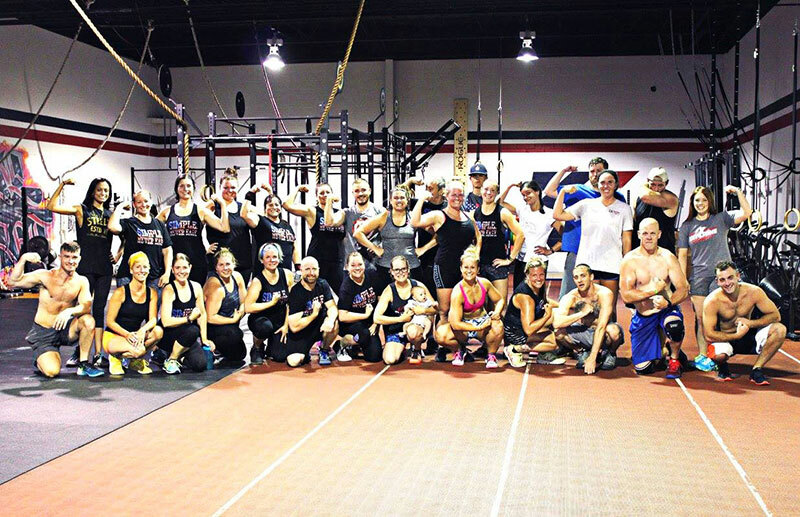 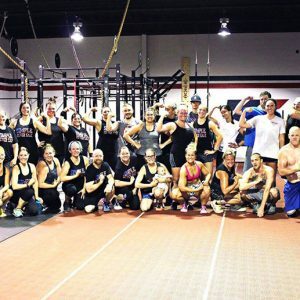 Keystone CrossFit stands out in a sea of gyms as a leader in targeted training, coaching and professional guidance. 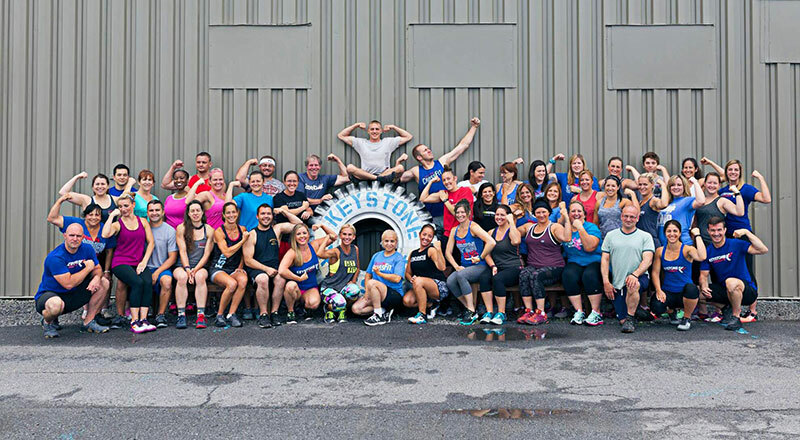 Whether you’re looking to get back in shape, start from scratch or just continue your regimen, the staff and community at Keystone will support you along the way. 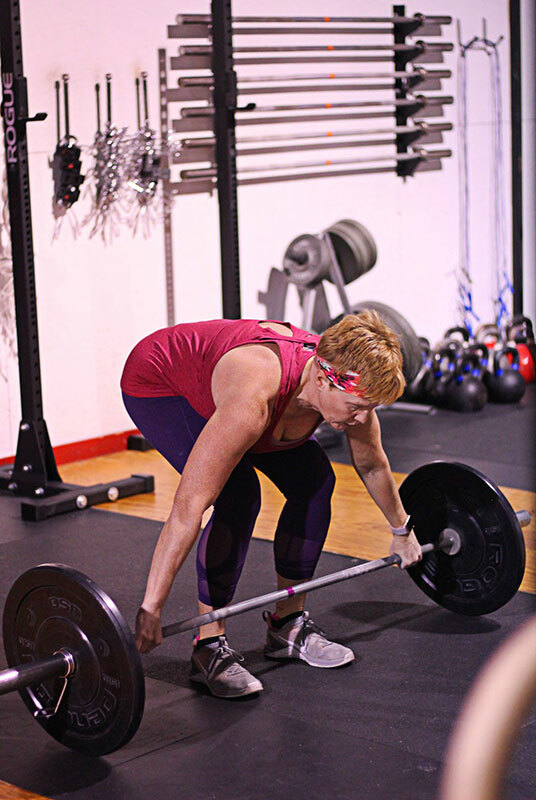 Start with a free intro session today. 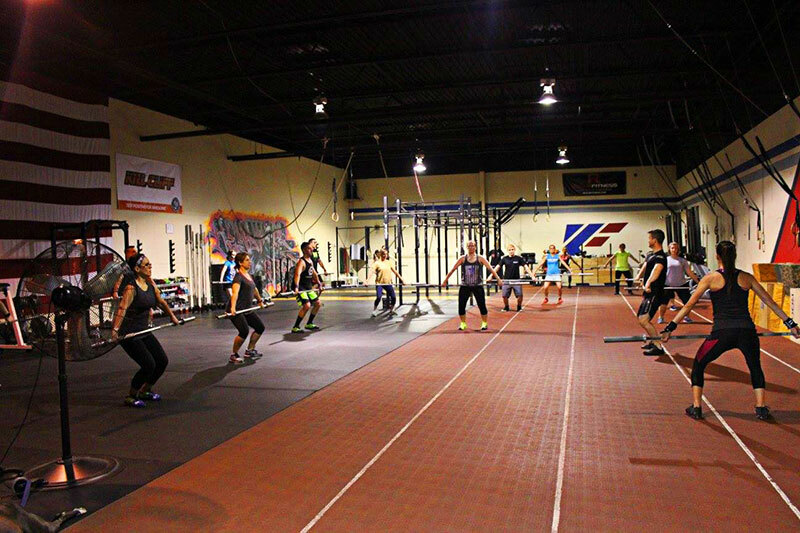 Their expert coaches will begin with getting to know you and your fitness goals. 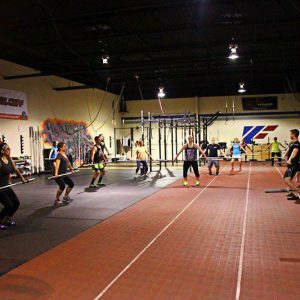 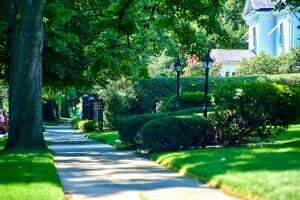 They will then develop a plan to help you reach those goals in the safest, most reliable way. 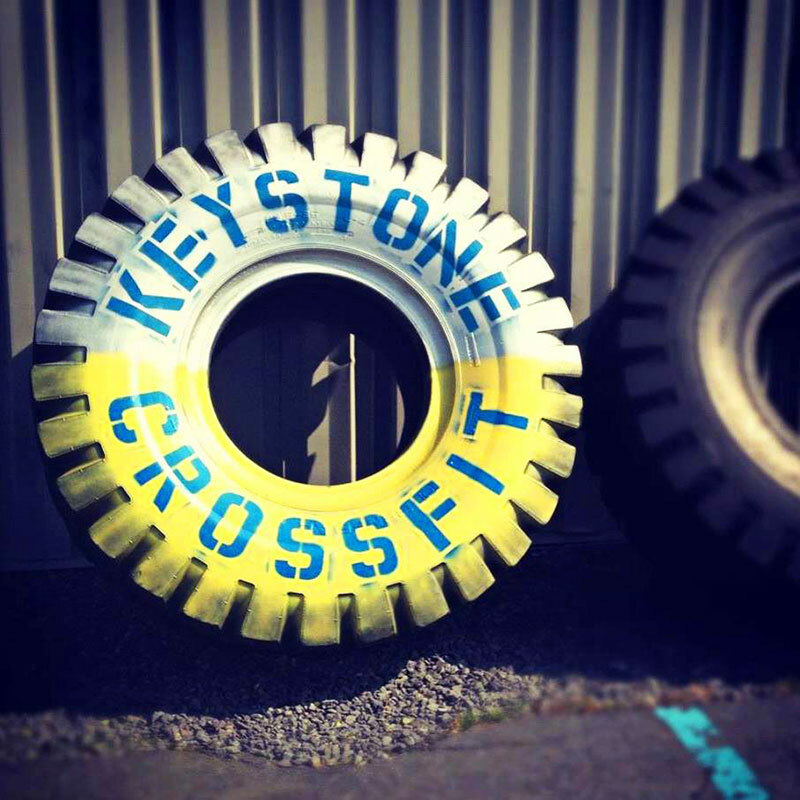 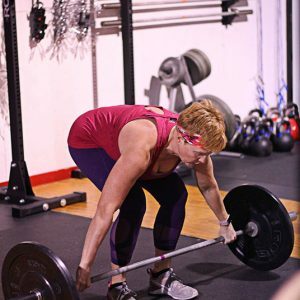 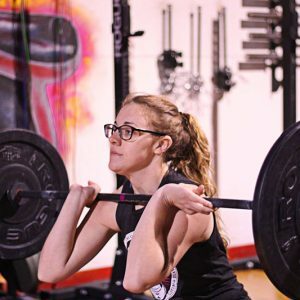 Just take that first step and let the pros at Keystone CrossFit get you through the rest.